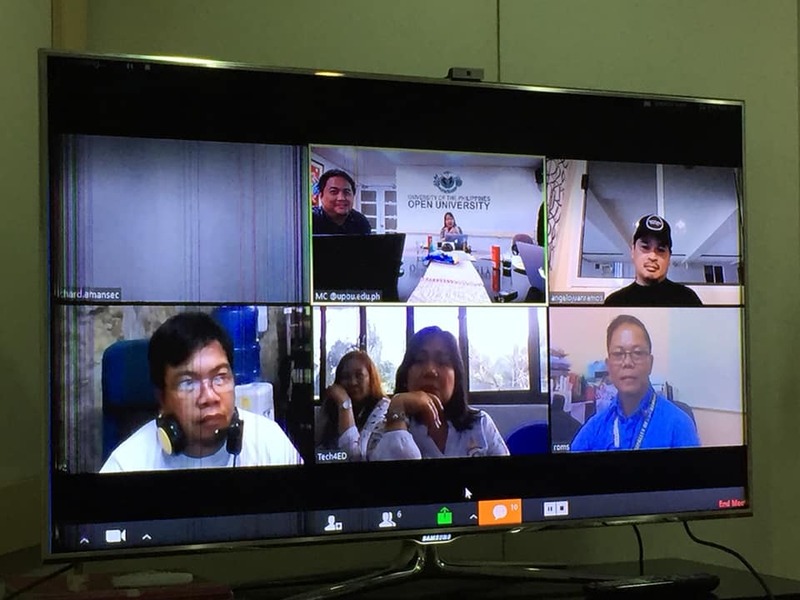 A PhilCecNet Executive Council meeting was held last March 25, 2019 through a video conferencing facility hosted by the UP Open University. This was attended by the Executive Council member organizations with representatives from UP Open University, Molave Foundations, Inc., DOST-PCAARRD, DICT, Tayabas CeC Tech4ED Center, and LGU San Remegio-Cebu. In this meeting, the theme for this year’s conference has been decided to be “CeC Heroes for the Next Frontier.” Here we will discover the heroes among individuals, strengthen the super powers within, and showcase every heroism. The concept of the entire event will be aligned with this theme, from the pre-conference trainings, conference topics, to its motif and fellowship night activities. The 14th Knowledge Conference for Community eCenters will be held on August 14-16, 2019 at the Citystate Asturias, Puerto Princesa, Palawan. Perks await those who will register early.